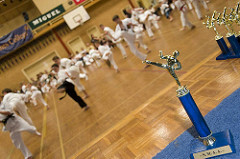 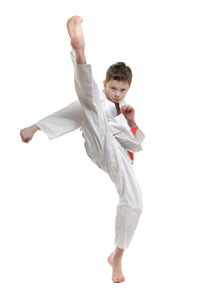 Taekwondo offers coordination and confidence for children – Tigers 2-5yrs old from only $35 per fortnight, Kids – 6 -12 yrs old & Teens – 13+ yrs old; from only $57 a month..great value. 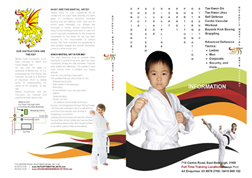 Simple, practical and effective skills that the whole family can do to keep safe; from only $25 per class..for your peace of mind. 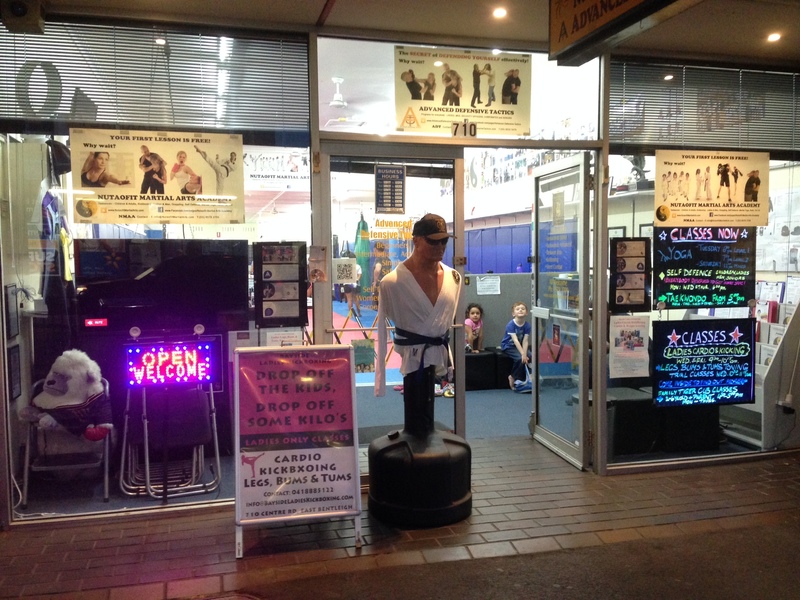 Classes combine kickboxing, martial arts and self defence; from only $67 per month..to get fit, stress relief and lose weight. 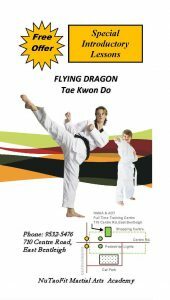 Unique classes combining martial arts and Hatha Yoga; from only $67 per month..to improve strength, flexibility, health and well-being.